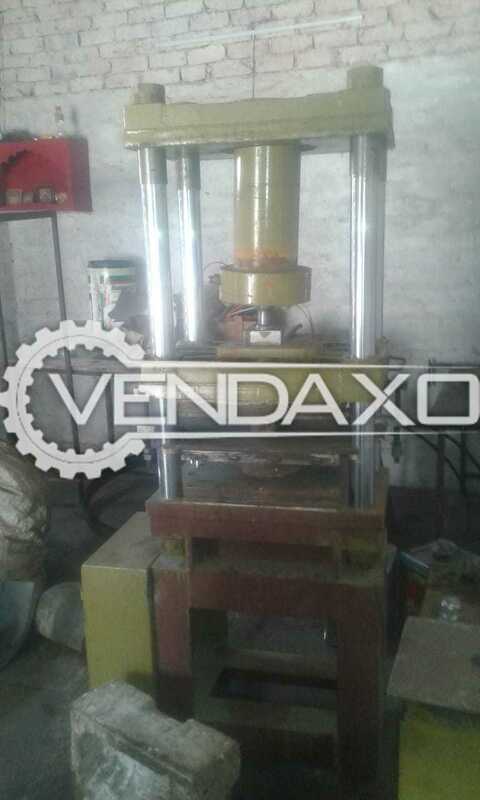 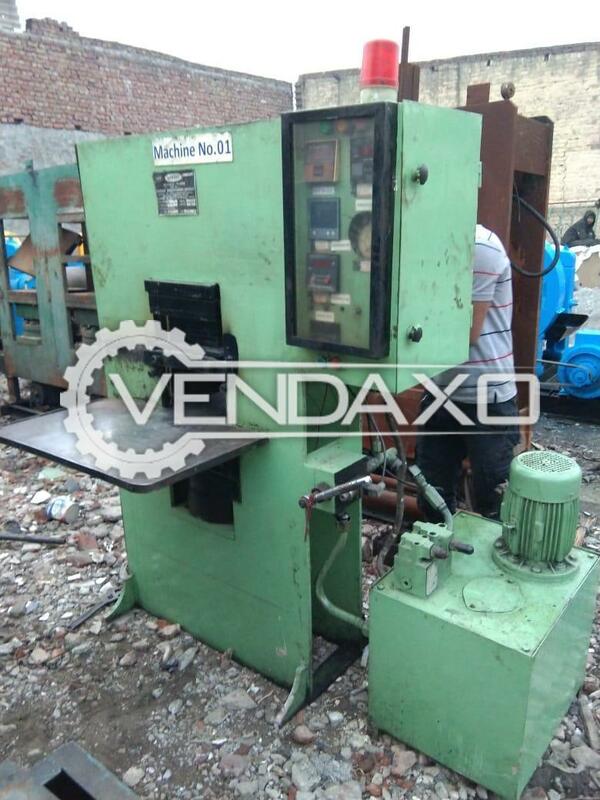 Buy Used Rubber Hydraulic Press Machine - 14 X 14 InchSize - 14 X 14 Inch- with power peakKeywords : Rubber, Hydraulic Press, 14 X 14 InchFor More Detail Please Contact Us. 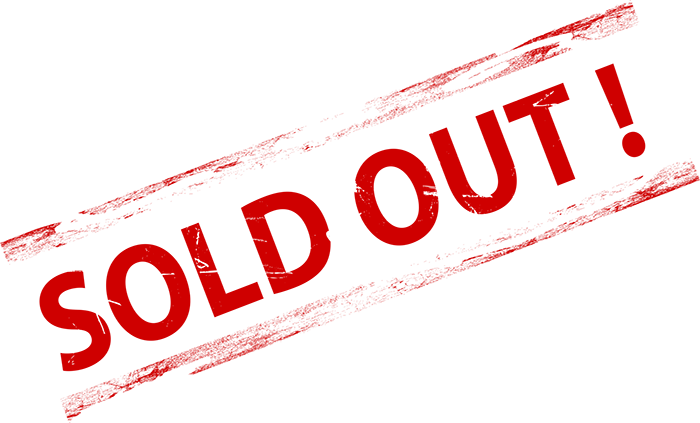 Buy Used G.G. 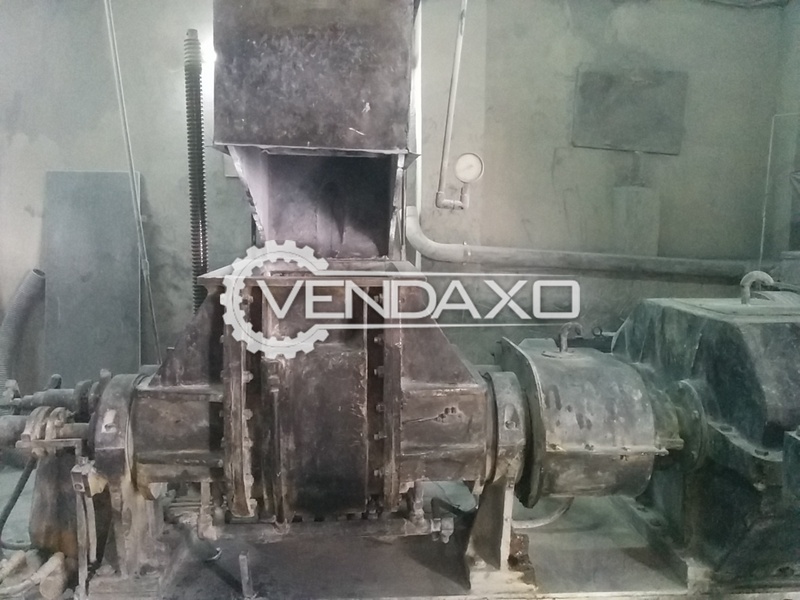 Rubber Mixing Mill - 12 X 30 InchSize - 12 X 30 InchMake - G.G.Motor - 40 HPKeywords : G.G., Rubber, Mixing Mill, 12 X 30 InchFor More Detail Please Contact Us. 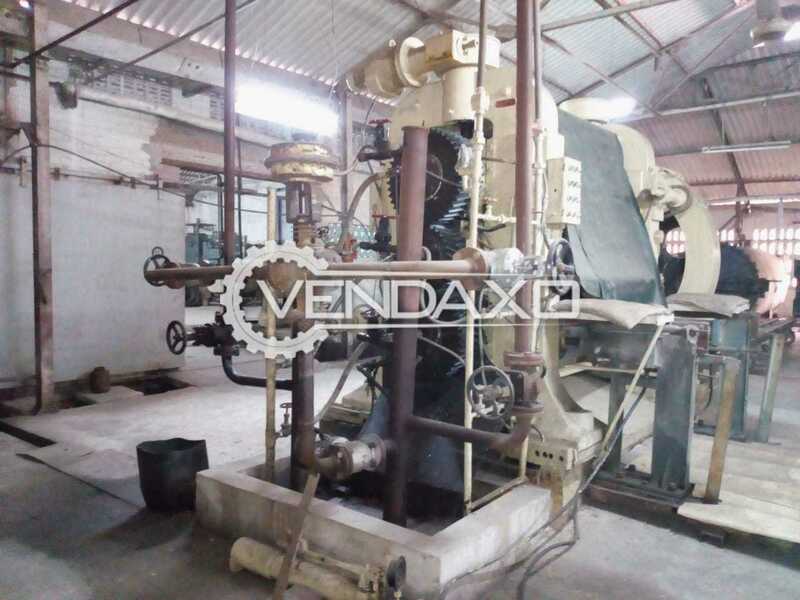 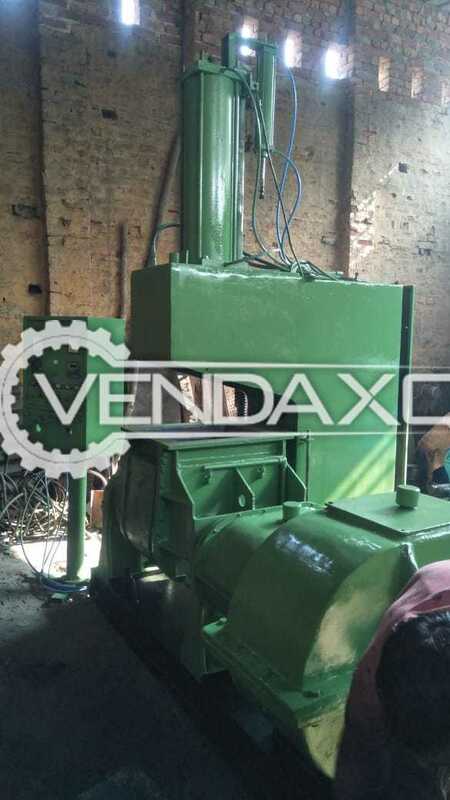 Buy Used Ravi Rubber Kneader Machine - 35 LiterCapacity - 35 Liter Motor - 60 HP- With dust collectorKeywords : Ravi, Rubber Kneader, 35 LiterFor More Detail Please Contact Us. 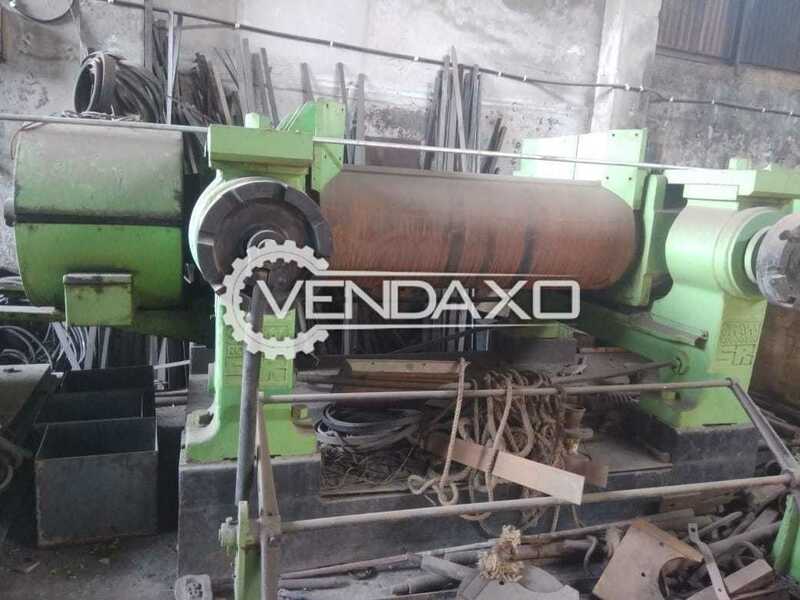 Buy Used Rubber Moulding Press Machine - 20 X 28 InchCapacity - 20 X 28 InchKeywords : Rubber, Moulding Press, 20 X 28 InchFor More Detail Please Contact Us. 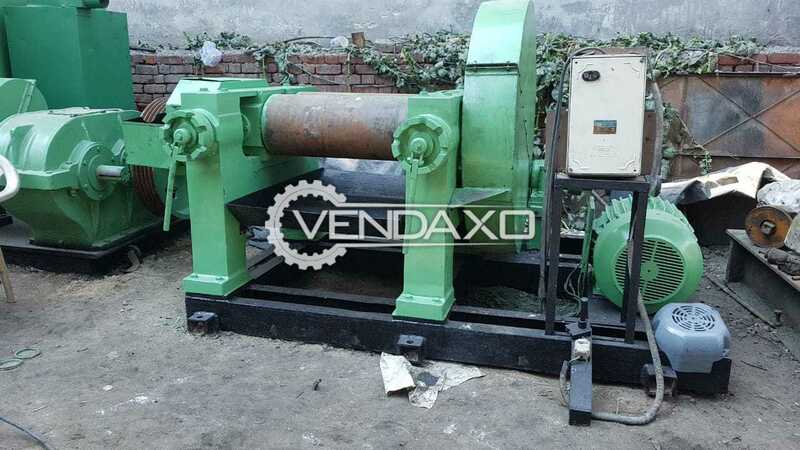 Buy Used Rubber Moulding Press Machine - 12 X 12 InchCapacity - 12 X 12 InchKeywords : Rubber, Moulding Press, 12 X 12 InchFor More Detail Please Contact Us. 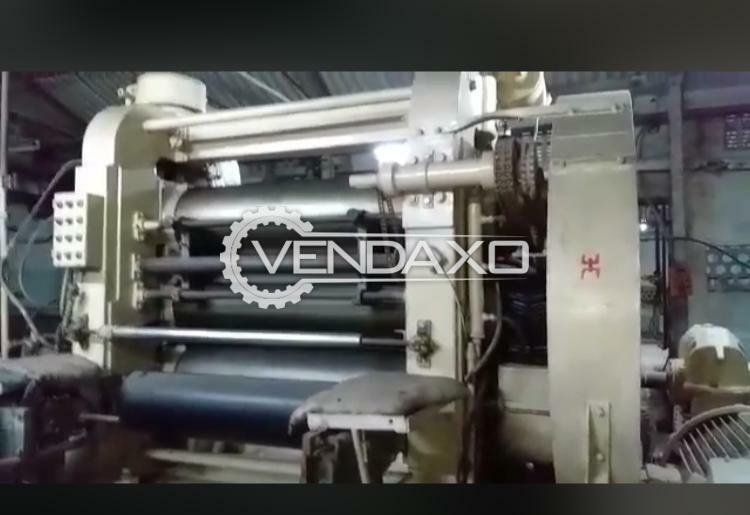 Buy Used 3 Roll Rubber Calendar Machine - 18 X 54 InchSize - 18 X 54 Inch- 3 Roll- Child Motorised Keywords : 3 Roll, Rubber Calendar, 18 X 54 InchFor More Detail Please Contact Us. 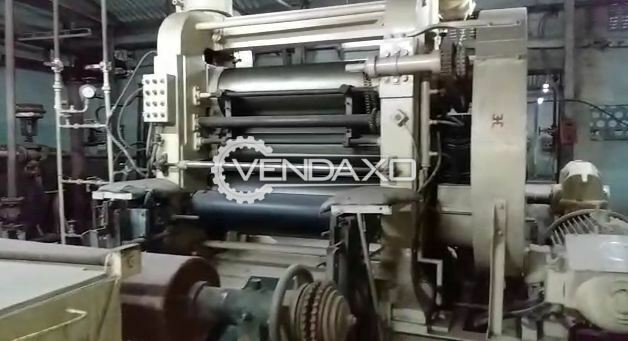 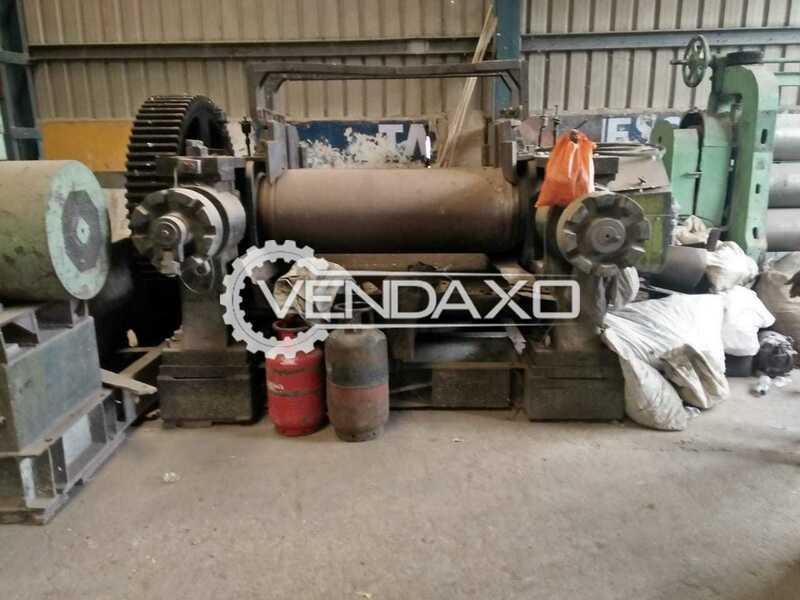 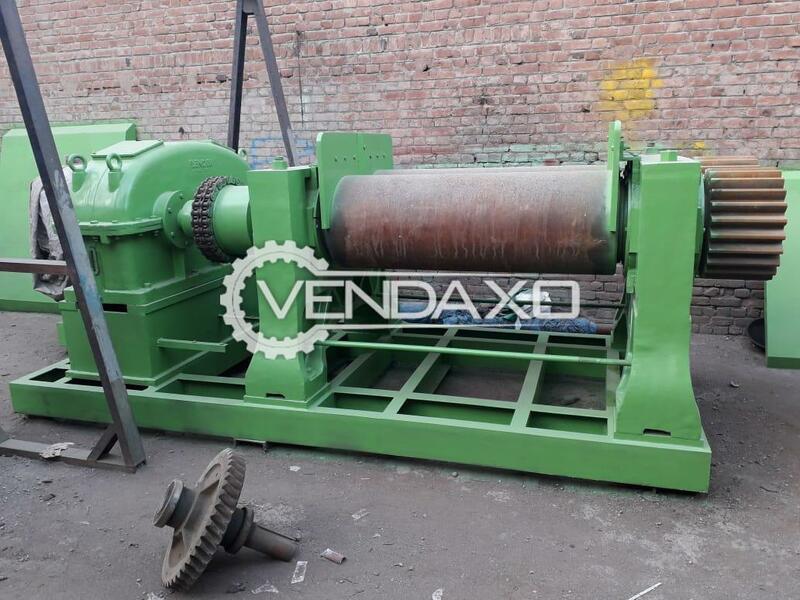 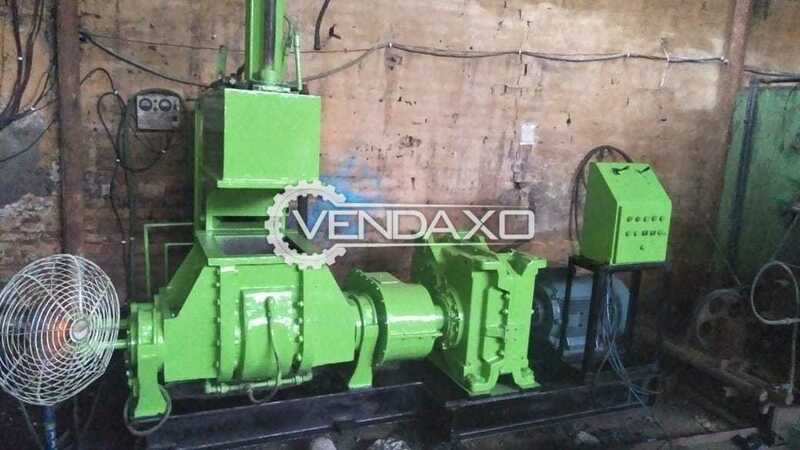 Buy Used Kneader Rubber Machine - 35 LiterCapacity - 35 LiterKeywords : Kneader Rubber Machine - 35 LiterFor More Detail Please Contact Us. 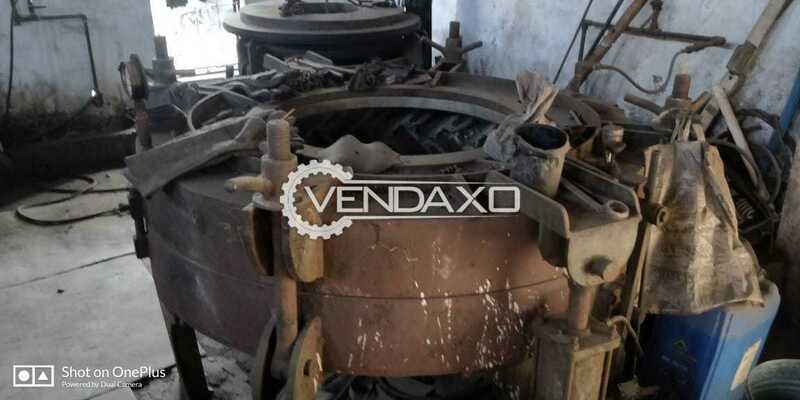 Buy Used Berstorff Rubber Mixing Mill - 22 X 60 InchSize - 22 X 60 InchKeywords : Berstorff, Rubber, Mixing Mill, 22 X 60 InchFor More Detail Please Contact Us. 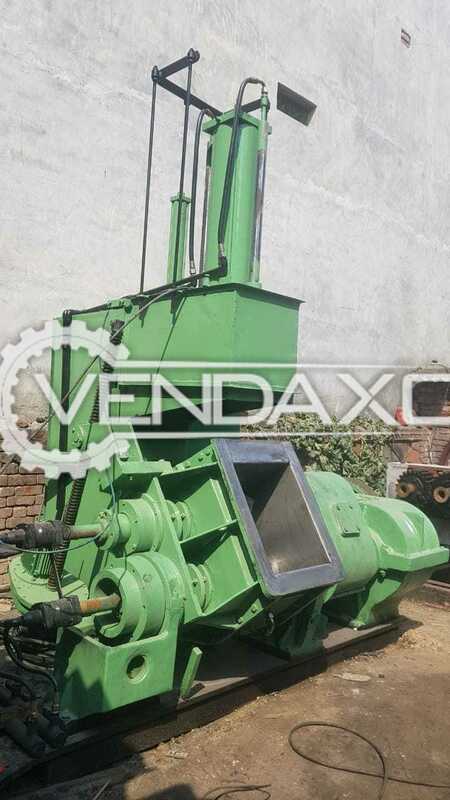 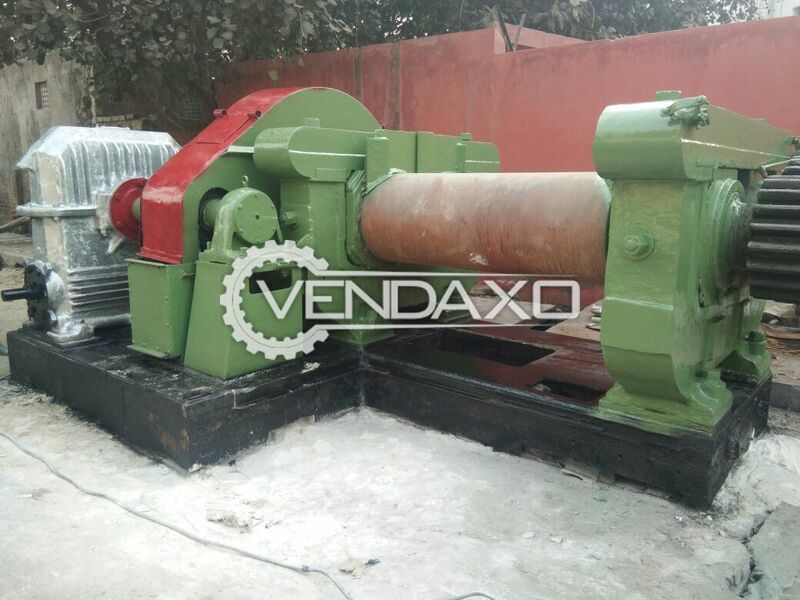 Buy Used Rubber Mixing Mill - 22 X 60 InchSize - 22 X 60 InchMotor - 125 HP- Bearing type - UnidriveKeywords : Rubber, Mixing Mill, 22 X 60 InchFor More Detail Please Contact Us. 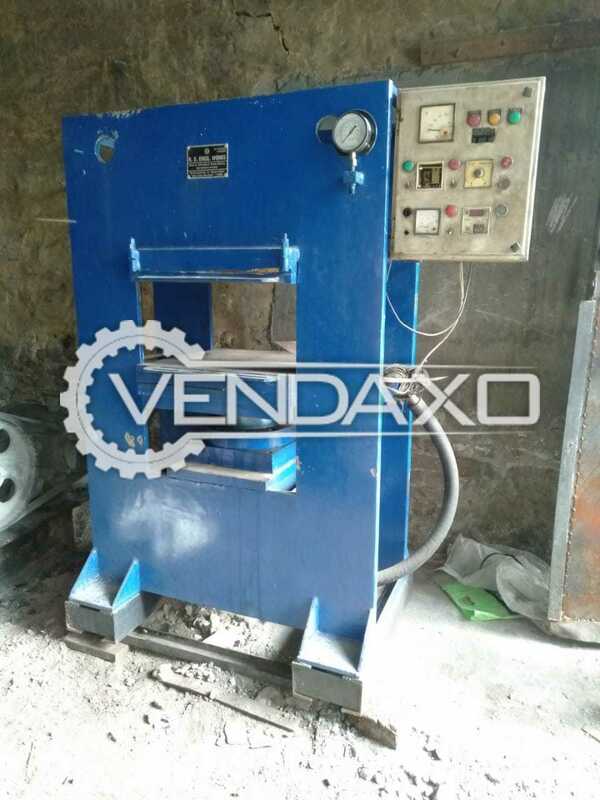 Buy Used Manjeet Rubber Kneader Machine - 35 LiterSize - 35 LiterMotor - 60 HP- With Electric Panel Keywords : Manjeet, Rubber Kneader, 35 LiterFor More Detail Please Contact Us. 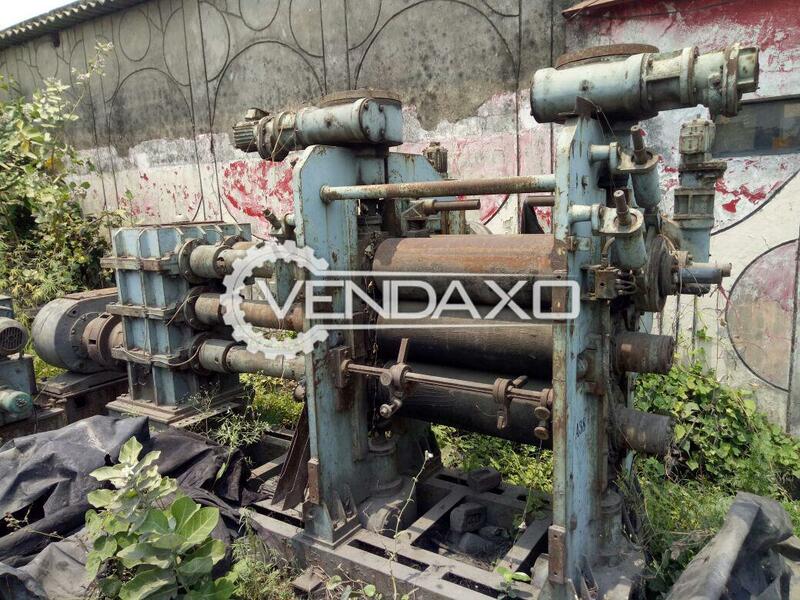 Buy Used Rubber Kneader Machine - 55 LiterCapacity - 55 LiterKeywords : Rubber, Kneader, 55 LiterFor More Detail Please Contact Us. 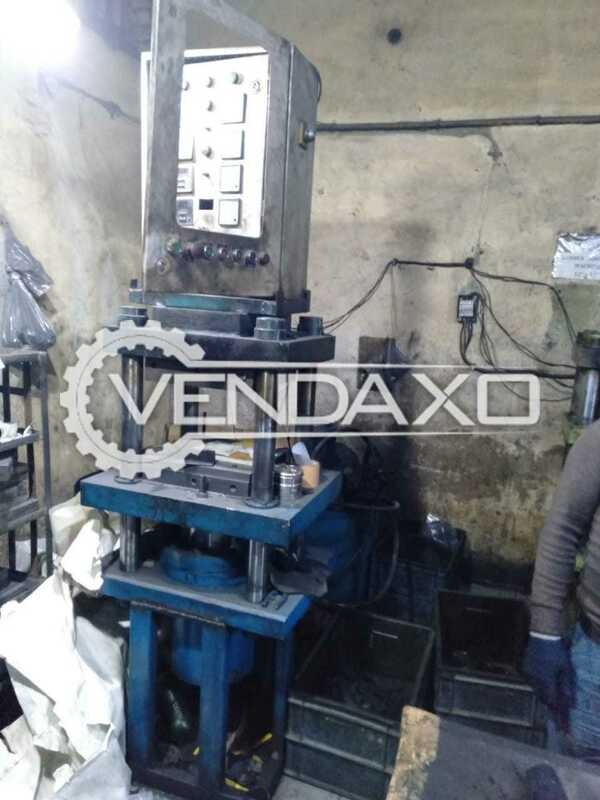 Buy Used Rubber Hydraulic Press Machine - 36 X 36 InchSize - 36 X 36 Inch- 5 daylightKeywords : Rubber, Hydraulic Press, 36 X 36 InchFor More Detail Please Contact Us.